Global Infusion Group is a global catering, hospitality and brand experience company. Since 1984, we have been recognised for award winning credentials with high profile, long standing clients, encompassing sport, music, TV, Film, entertainment and corporate events. Headquartered in Buckinghamshire, United Kingdom, and with facilities in Asia, Middle East and USA, our trading divisions collaborate with an extensive worldwide network of accredited partners and suppliers to deliver exceptional events, unique experiences and unparalleled brand activations. GIG is the name behind catering and hospitality experiences. We believe great food and service is of paramount importance hence we live and breathe hospitality. We are Global Infusion Group’s single brand for corporate events, and sport. Eat to the Beat is a specialist division of GIG and have been catering headliners since 1984. A great support act in film, TV, live events, tours and festivals, with a dedicated team providing first rate behind the scenes catering and hospitality to artists, production and crew members. 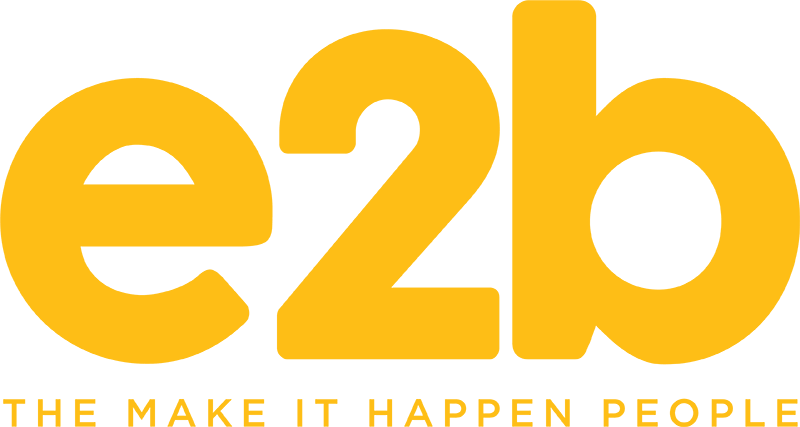 e2b is a dedicated company within Global Infusion Group that offers tailored logistic solutions for some of the world’s biggest brands. We’ve delivered unique brand activations for marketing teams, and seamless logistics for many SME and FMCG businesses globally. Bonnie May Food and Events is a celebrations specialist focusing on creating world class weddings, parties and corporate events. Planned and delivered by a dedicated team of party specialists with over 25 years’ experience, the team ensure unique and memorable moments are made.